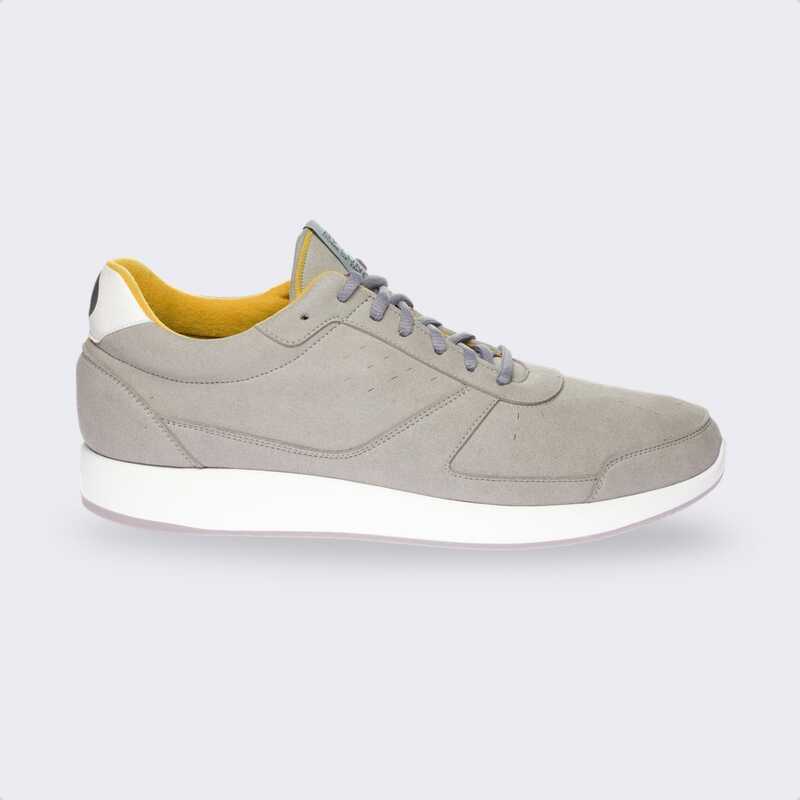 Whether you're interested in running or everyday use - Lunge offers finest shoes and insoles for any use case. 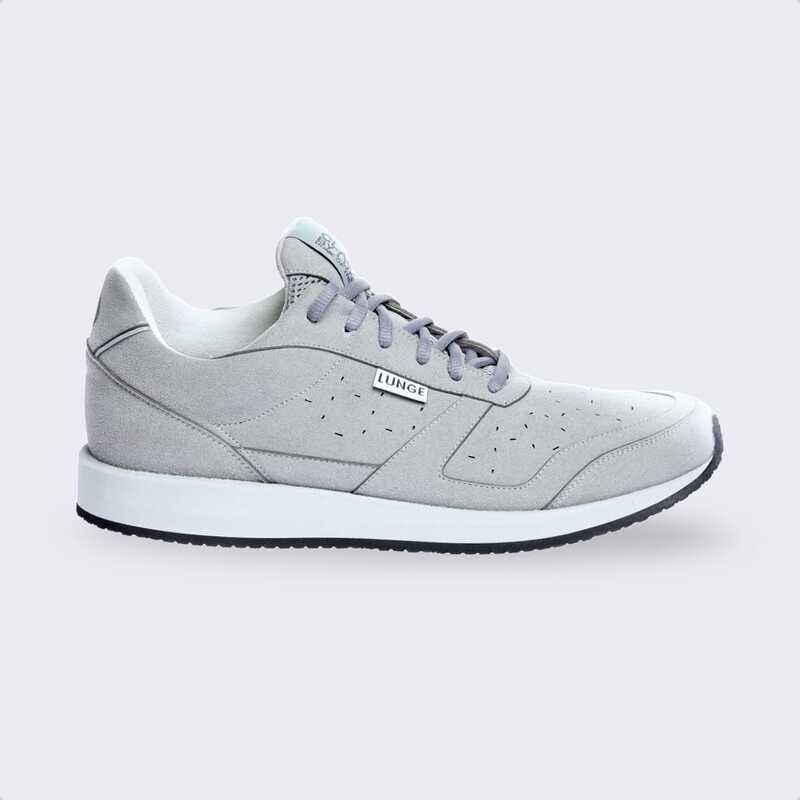 Running and everyday shoes that feature a unique, highly efficient sole material offers comfortable, springy rebound with every single step easier - whether it's right before the finish line or at the end of a long day. 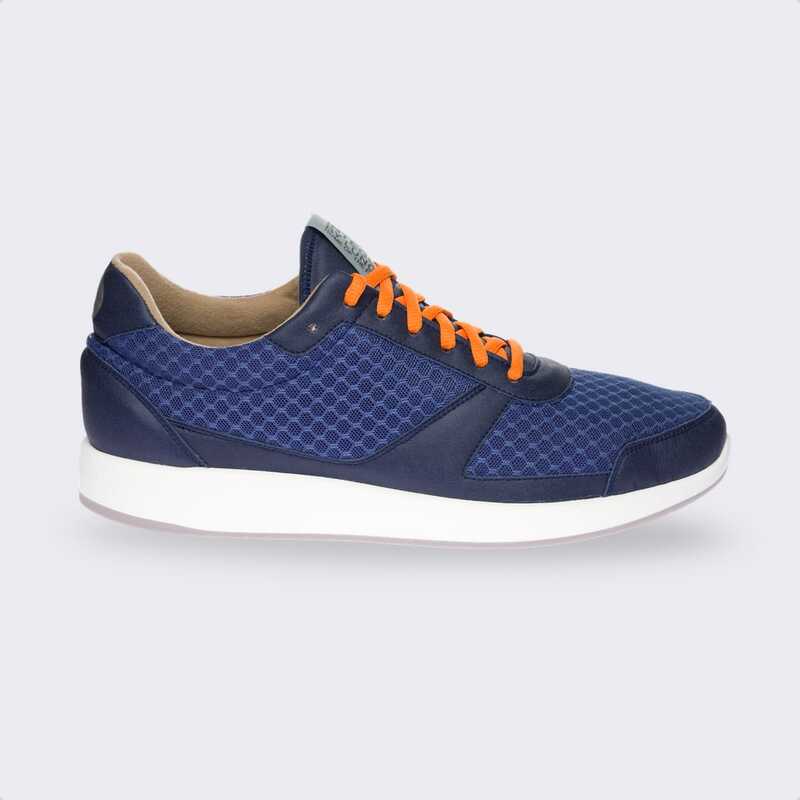 Premium everyday shoes, that combine athletic functionality and elegant, unobtrusive appearance. 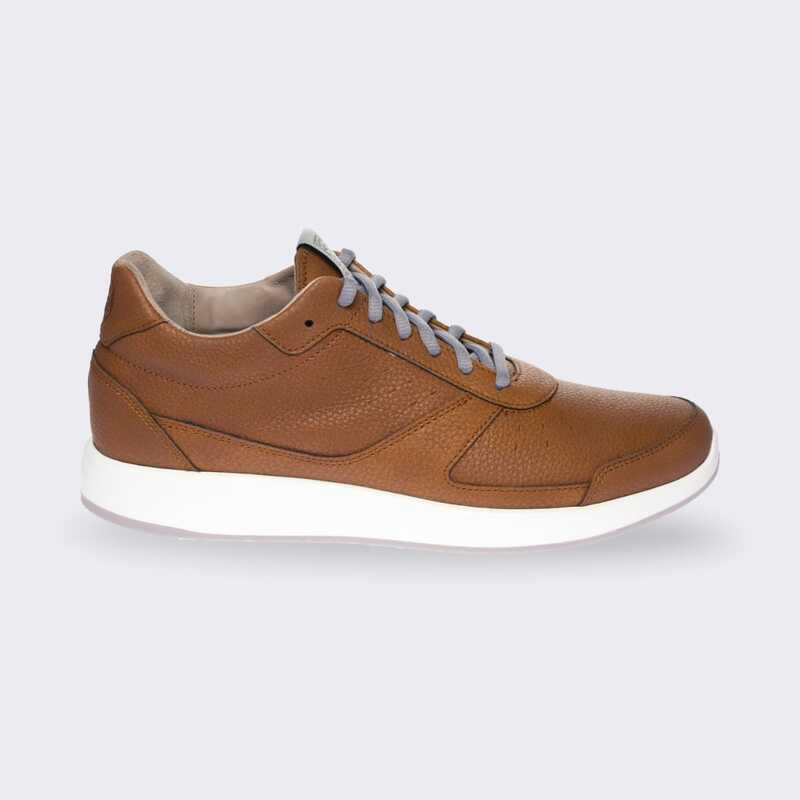 Premium everyday shoes, that combine athletic functionality and elegant, unobtrusive appearance - now available in real leather. 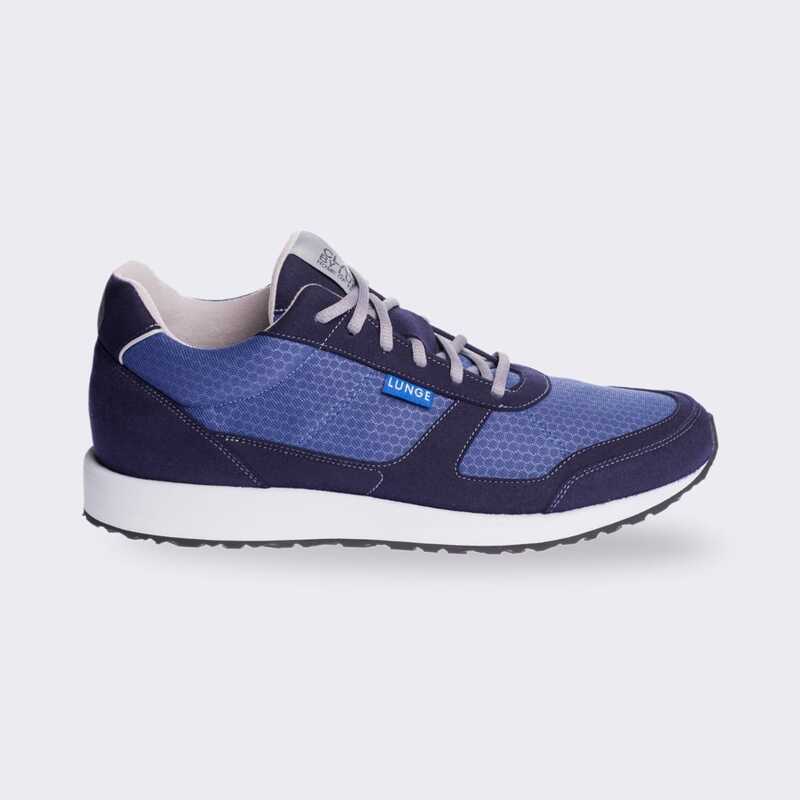 Versatile and comfortable walking shoes that turn any extra mile into a breeze. Our timelessly popular choice: Established more than 10 years ago and still improving, our Classic models impress with their unique sole construction, controlled foot guidance and excellent impact and rolling characteristics - on and off the running track. 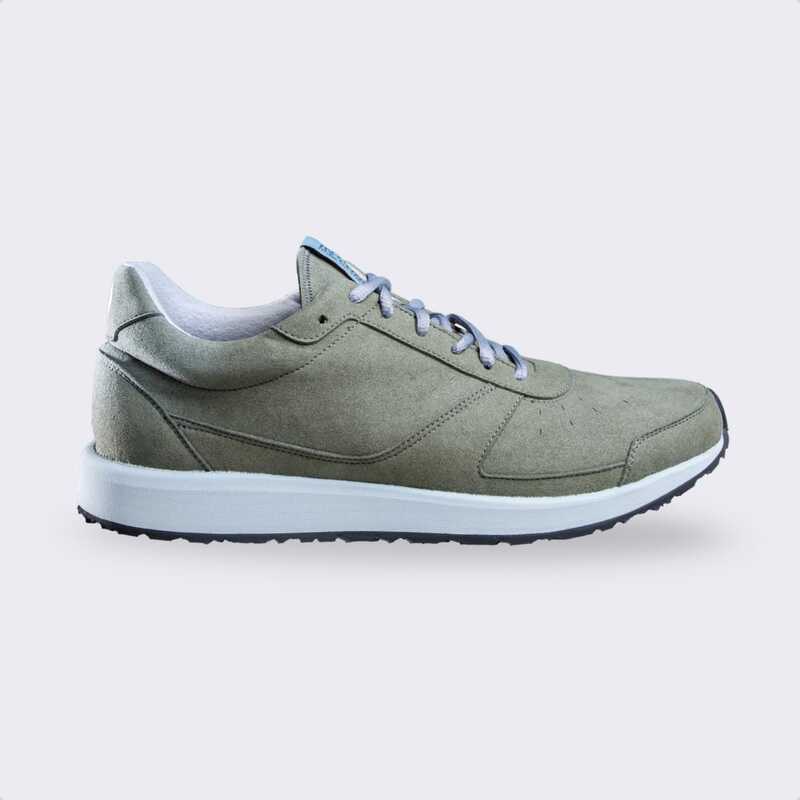 Classic Walk is a unique and versatile walking shoe for everyday use. The proven choice for runners - constantly improved and developed for years the Classic Run is a running shoe of highest quality. Not every run is a walk in the park—yet the Classic Run Fis offers excellent grip even off-road and on the most unforgiving terrain thanks to its grippy outsole. Lightweight, flexible neutral shoes with innovative PU midsole for extremely dynamic, efficient running characteristics. 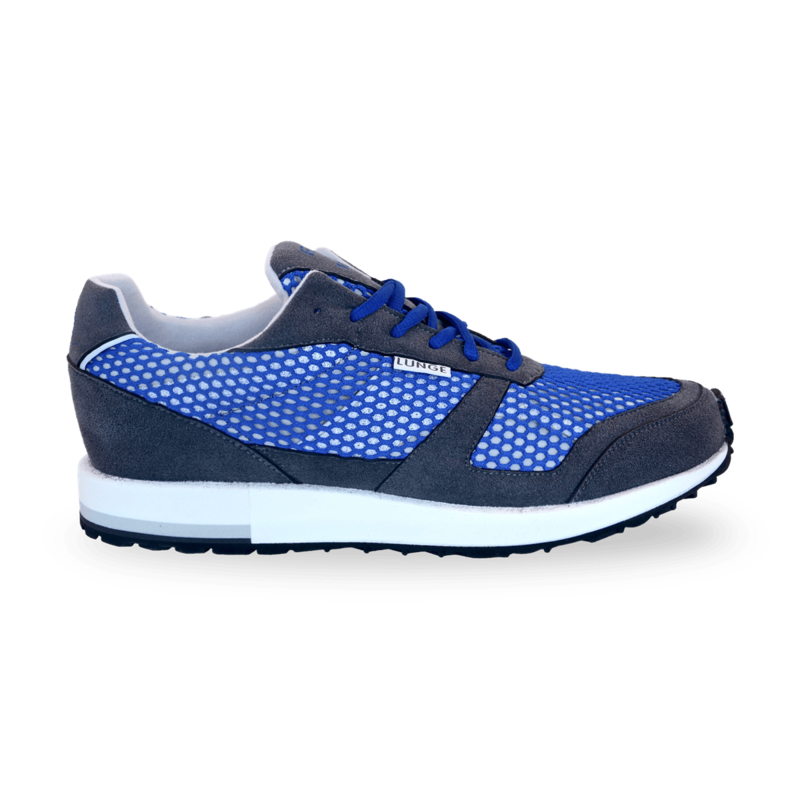 Neo Run is a neutral, flexible running show with very efficient rebound effect. 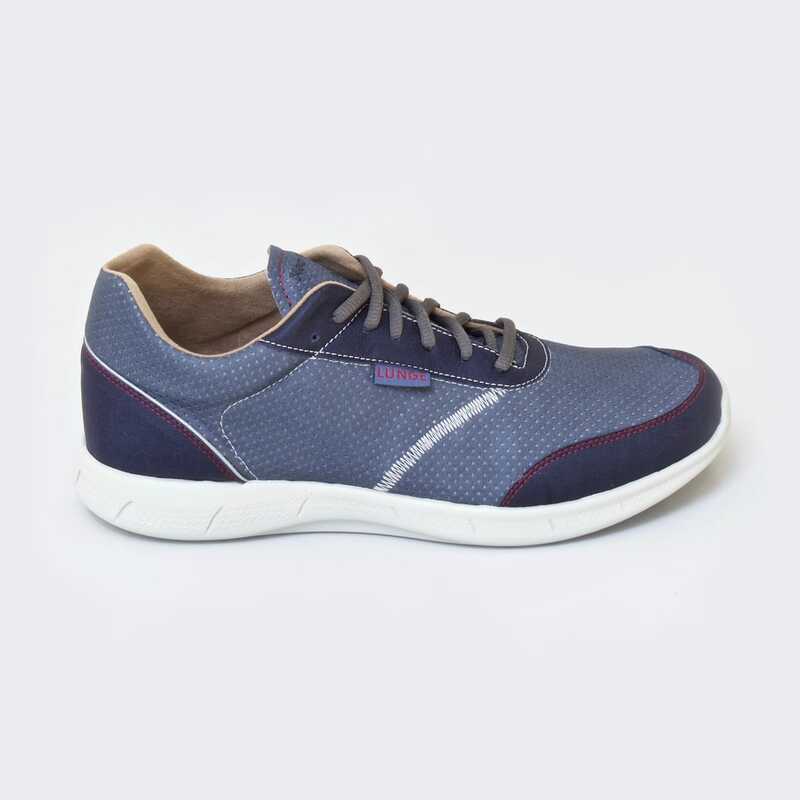 A light everyday shoe with extremely springy, flexible midsole and exceptional fit. 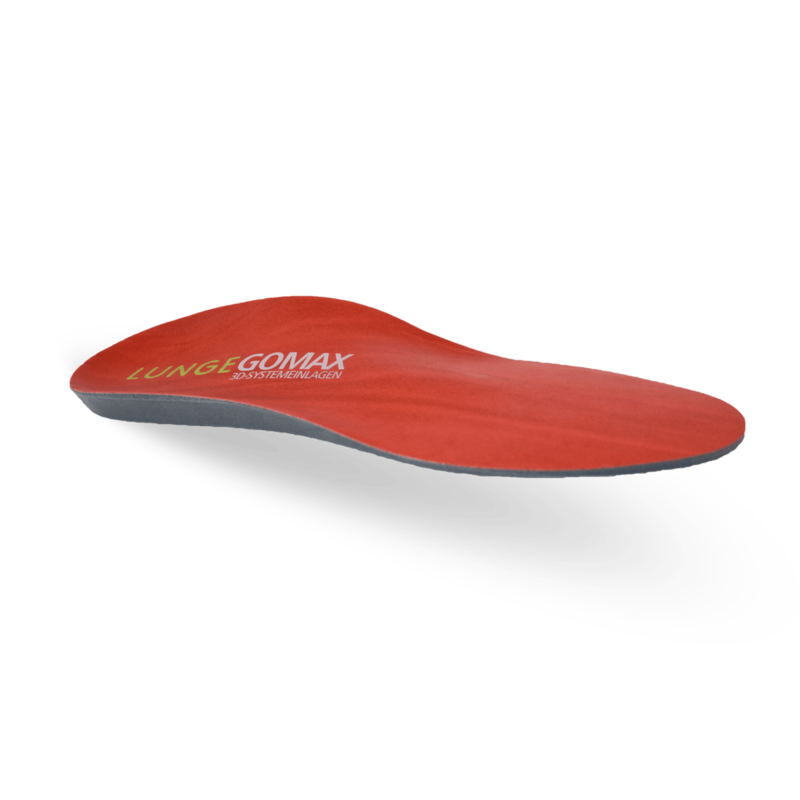 Upgrade your shoes and prevent foot, knee, and back problems. Shipments to german addresses are free. International customers enjoy free returns and exchanges. Whether it's credit card, Paypal, Amazon Payments or a classic SEPA transfer - your payment information is handled carefully and securely by our experienced partners. Don't worry if our shoes don't fit or fail to impress - returns and exchanges are free and easily done.